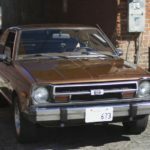 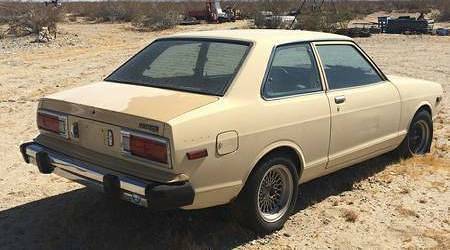 Today (August 4th, 2016), we have listed 8 new Datsun B210 ads to our site. 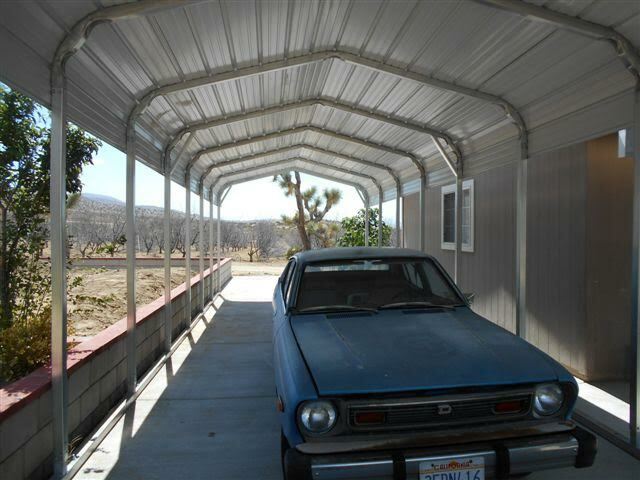 These listings span 6 different states and 5 model years. 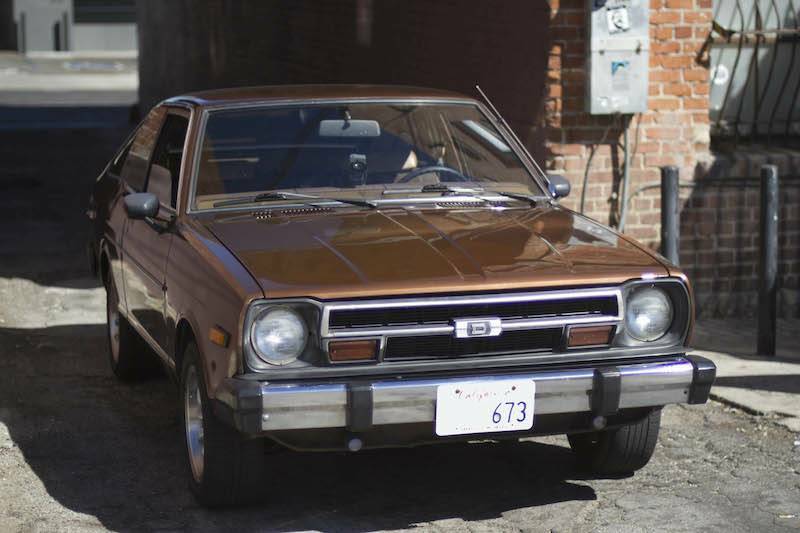 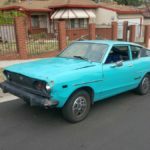 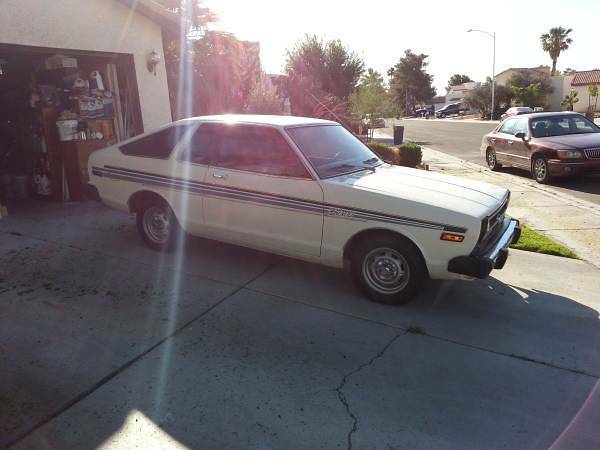 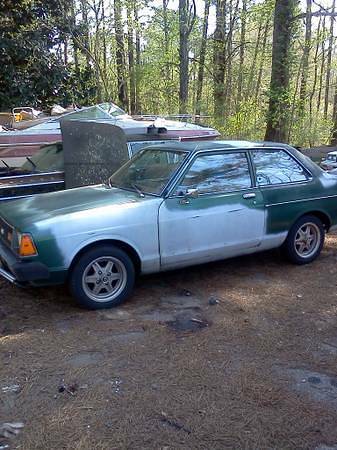 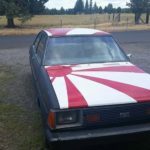 Clean title,car starts and runs,needs some body work on the fenders and hood,4 cyl,stick shift manual transmission,reg just expired 3/2016, no smog…..
1980 Datsun b210 ran when I bought it planned on making it nicer but had knee surgery don’t have the time or money now to fix it up. 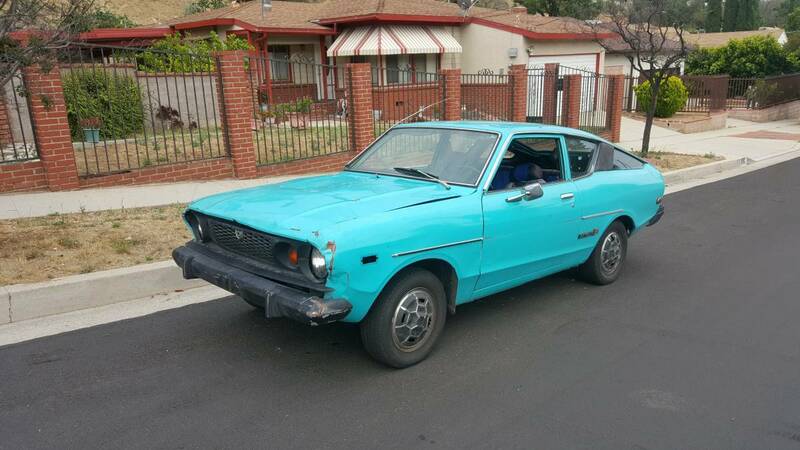 Back left flat hold…..